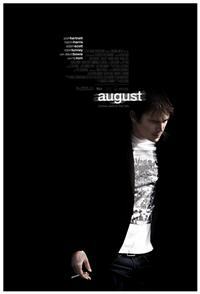 I’ve always been a big fan of Josh Hartnett’s acting ability, even since he was a teen star in movies like The Faculty. I’m sure he’ll do a great job with this role. The poster is below, and looks appropriately somber.